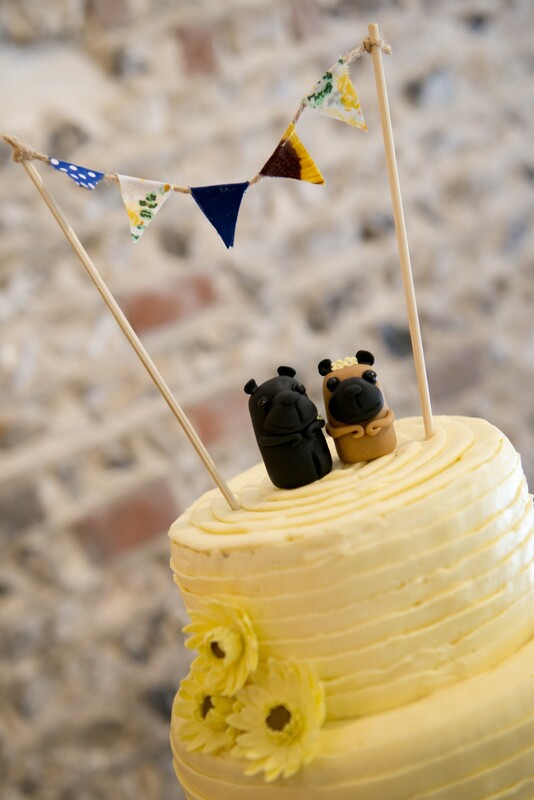 Three years ago our creative designer Nikki made her own wedding cake, which is where Nic’s Slice of Heaven first began. 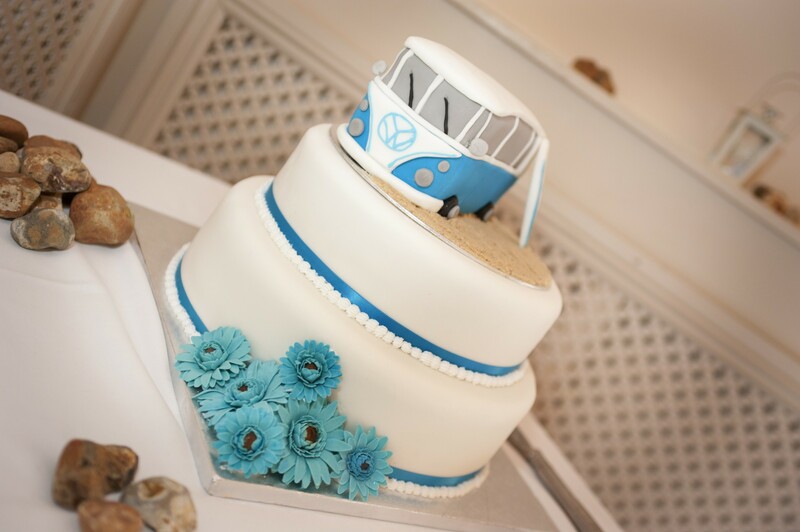 Since then we’ve been honoured to create dream wedding cakes, celebration cakes and novelty cakes for customers across Bognor Regis, Chichester and West Sussex. 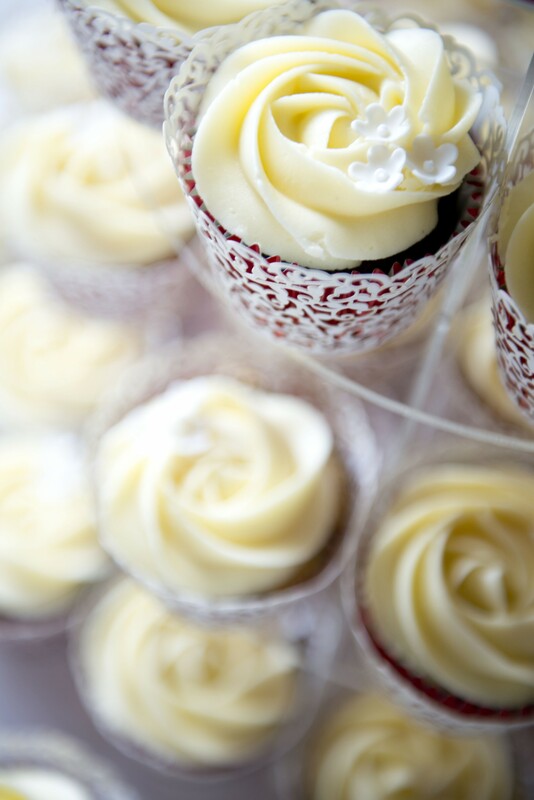 Explore our gallery for examples of our work. 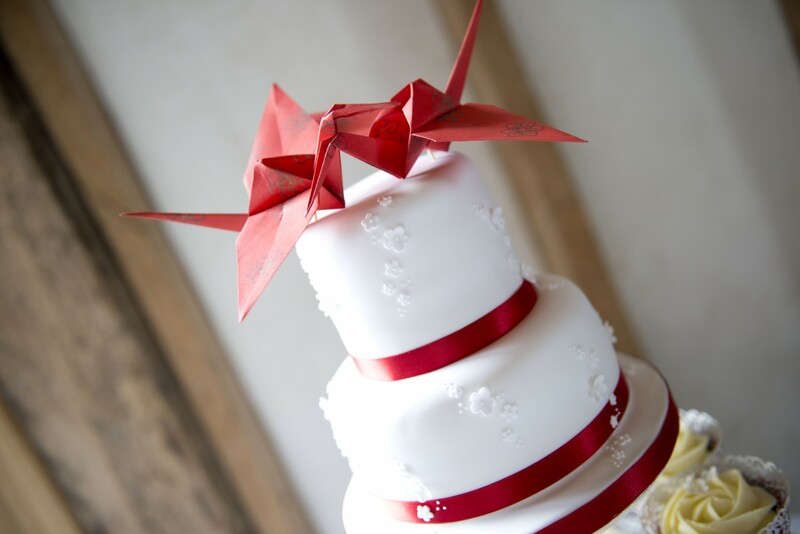 We pride ourselves on excellent customer service, working with each customer to ensure the design is exactly what they are looking for. 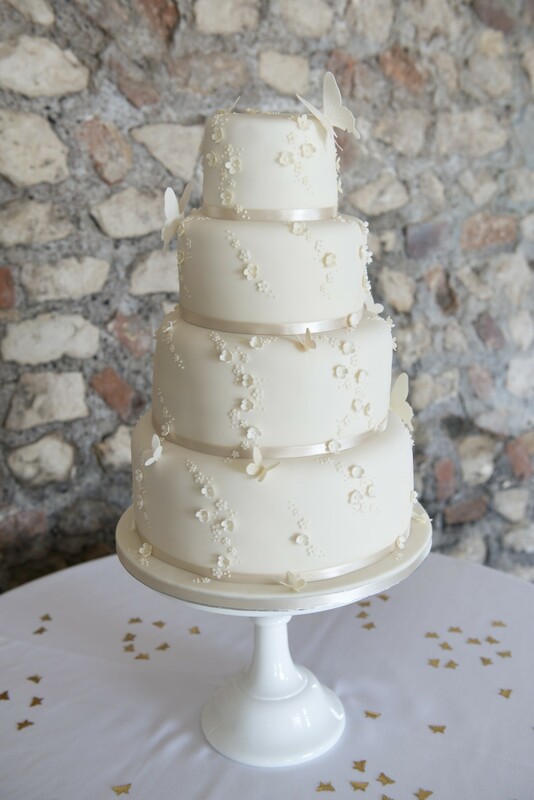 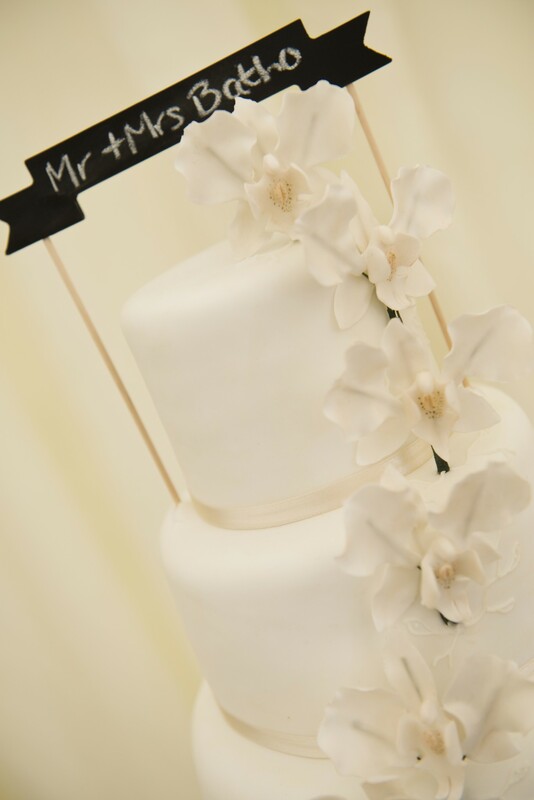 For weddings, we also offer a free consultation where we can discuss your dream wedding cake ideas over a cup of tea….and cake of course! 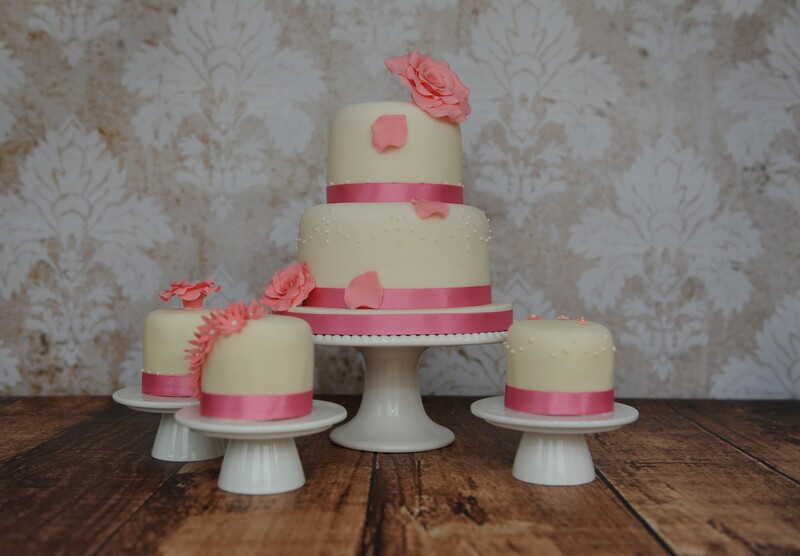 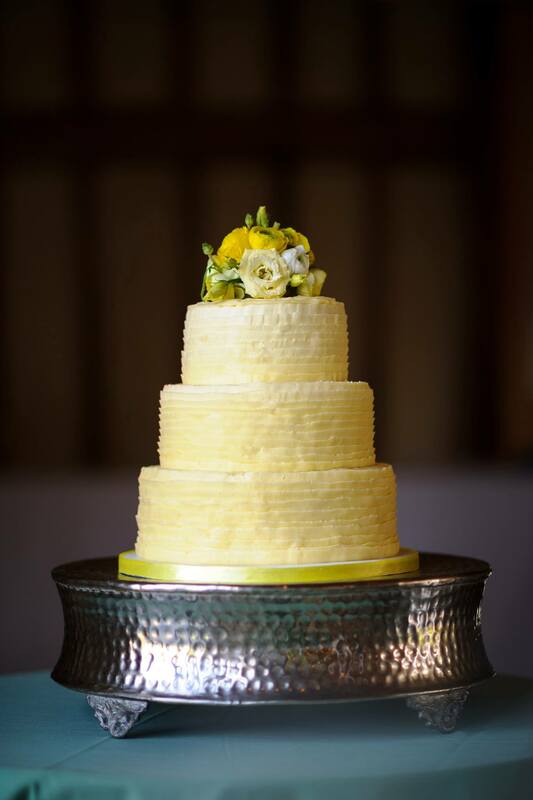 We can’t wait to speak with you and start creating your perfect cake!